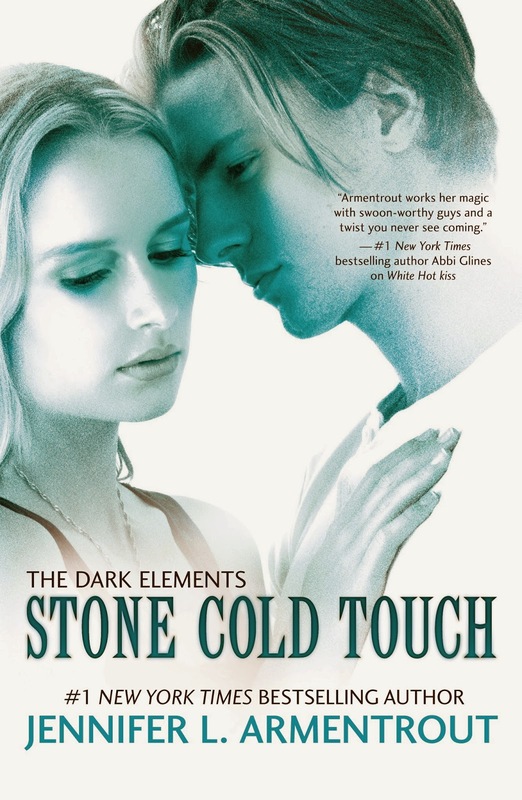 I am totally stoked and honored to be a part of the cover reveal for Jennifer L. Armentrout's second book in her The Dark Elements Series, STONE COLD TOUCH! But....before I just go and show you the awesomeness that is this cover, I want to say something. CONGRATULATIONS Jennifer!! Her book WHITE HOT KISS (the first full length novel in The Dark Elements series) hit #10 on the New York Times' Young Adult List! Wait, what you haven't read White Hot Kiss yet? Guys it is so good, I'm not joking, I have all the feels...ALL the feels for this book! You know the kind of feels that make you want to hunt down the author and fall at her feet crying while you rail at her and try and hug her all at the same time...yeah, those kind of feels! Psst, stop procrastinating...you can add it to your TBR and order it at these links! 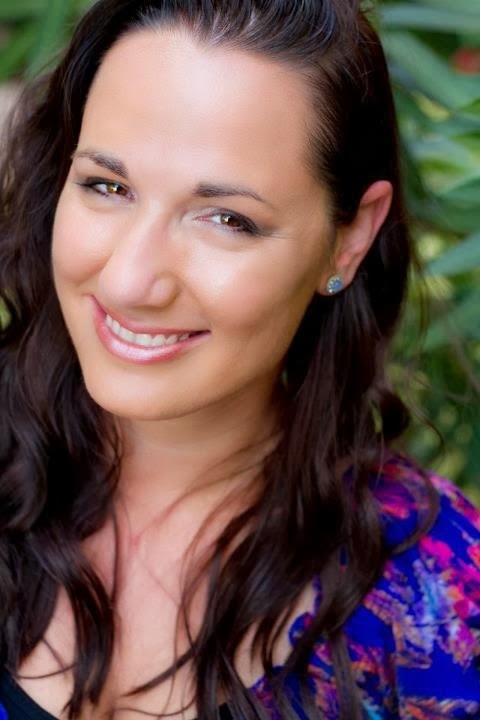 So lets wrap this baby up with a little bit of Jennifer L Armentrout LOVE, cause I really do love her when I don't want to rail at her or fall to her feet like a blubbering baby!